We begin the month deep inside Scorpio's underworld before quickly changing course, back into the light. This month is full of major shifts! Jupiter moves into Sagittarius on November 8, after a year's journey through shadowy Scorpio. Now that we've plunged our depths, the clouds are parting. Bright Jupiter is ready to bring a new period of optimism and expansion. The Nodes are also changing signs, moving along the Cancer-Capricorn axis, adjusting our paths forward. We’re officially beginning an era of the empowered feminine as we continue to clear karma around patriarchy, intolerance, and other massive systemic problems. Venus also stations direct mid-month, ushering us forward in the realms of love, relationships, money, and values. After a difficult and confusing journey, we can now feel the blessings of greater resilience, balance, openness, and restored hearts. Read more about the Astrology of November in my article. 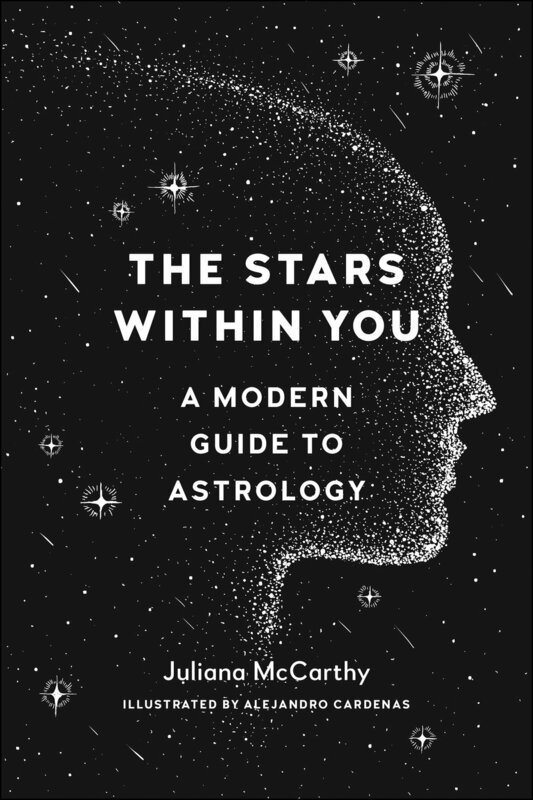 My book, The Stars Within You: A Modern Guide to Astrology, is out! You can buy it now if you haven't yet. It's been going strong as the #1 Astrology New Release since it came out! Thank you to everyone who's been supporting us. Our Book Tour is underway! Our next stop is Los Angeles, November 10, then Dallas, November 13, and Boulder, Colorado, November 18. Check my Events Page for more details. Hope to see you there! I'm co-leading an Astrology Immersion Retreat in Guatemala thisJanuary. It will be so magical, on lake Atitlan. Visit here for more details. Would love for you to join! I'll be traveling this month and working mostly online. You can sign up for astrology readings and healing sessions via Zoom or Skype here. Send me a message if you'd like to work in person. 15% discount if you sign up for January's Astrology Immersion Retreat in Guatemala over the next week. Use discount code: ASTRO15. Check out my Patreon page for more offerings, including discounted monthly healing sessions and astrology tutoring.